Welcome to Wiremo! 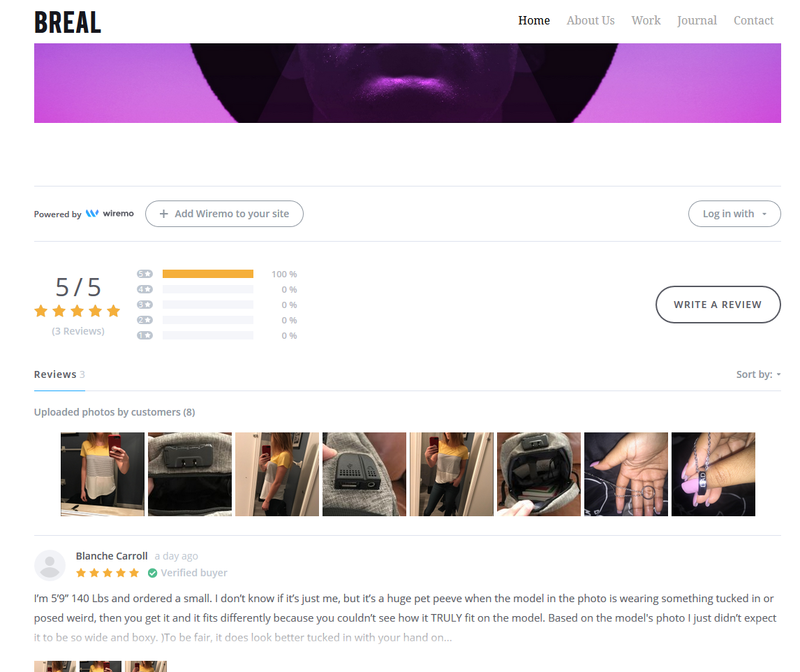 In this step-by-step tutorial, you will find out how to set up one of the best customer reviews widgets on Weebly. 1. 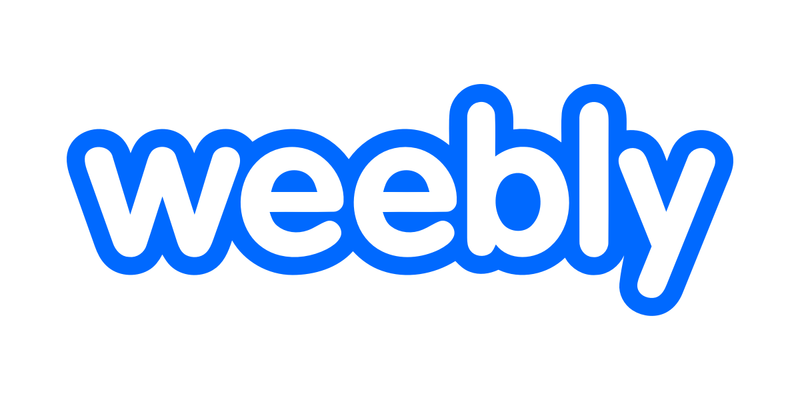 Sign-in to Weebly as the account holder and select a theme. Then select “start editing” option (pin 1). 2. Go to “Pages” and click on plus (+) sign to add page (pin 2). 3. Then select the standard type of page (pin 3) and name it. 4. 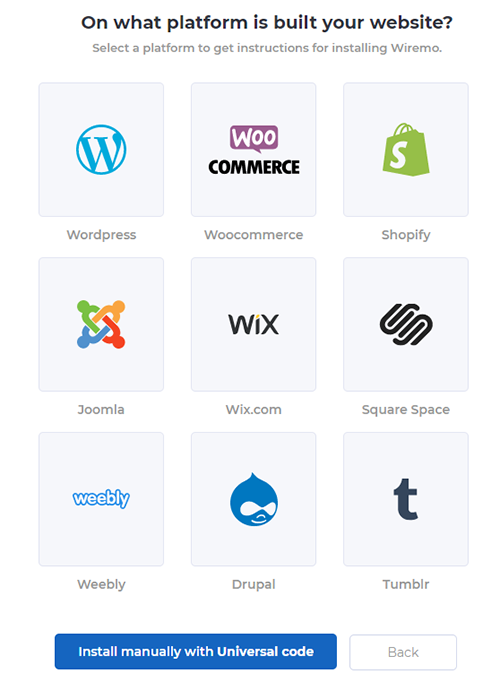 Once you’re done go back to “Build” (pin 4) and drag&drop an “Embed Code” where you want to place Wiremo (pin 5). 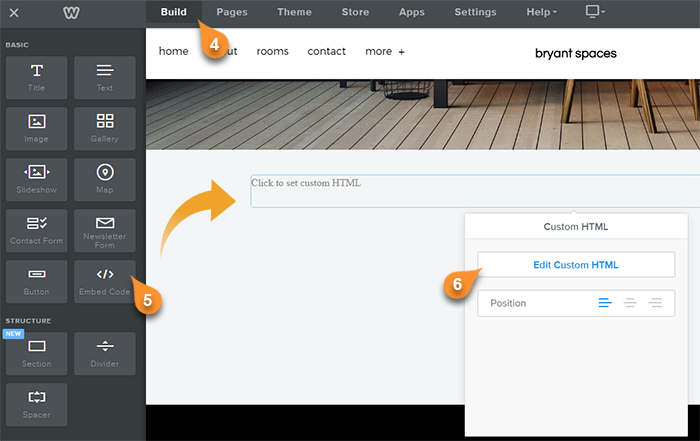 Then click on “edit custom HTML” (pin 6). 5. Now you need to login to Wiremo Dashboard and select “Install Wiremo” (pin 7) in main menu. 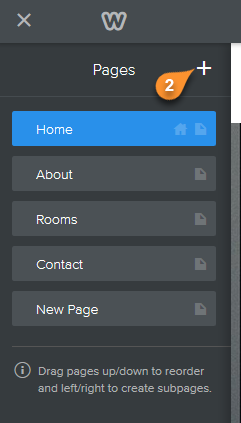 Introduce your website address (pin 8) and click Next (pin 9). 8. Add the script in the Embedded Code box (pin 11). 9. Now go back to Wiremo Dashboard (same place as it is shown in point 5 of this tutorial) and copy the div <div id=”wiremo-widget”></div> under the third step. 8. Copy the div code which you will place where you want Wiremo to display (pin 13). 9. 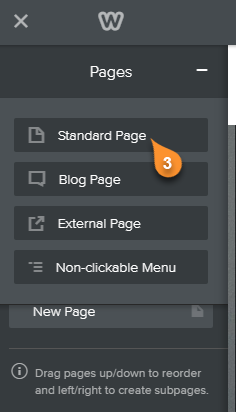 Now go to the page where you’ve placed the widget and check it! 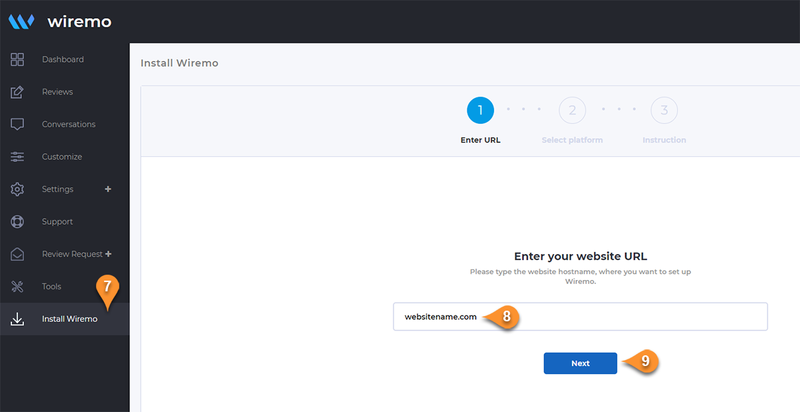 Once everything is ok, get back to Wiremo Dashboard and press the “Validate you Website” button in order to validate your website! 10. And finally, this is the result you should get! Thank you for choosing Wiremo!